- Cryptocurrency enables its users with financial power, while fiat money is streamed to us through banks. - Fiat system seconds Kleptocracy, while cryptocurrency has restored free-market capitalism. - Cryptocurrency is highly responsive to word-of-mouth marketing, while fiat money remains steady. - Crypto-security is higher, while fiat security has thousands of loopholes. - Third-party commission rate is digging a hole through the users’ pockets; cryptocurrency is proud decentralized money with the ownership in-hand. There is a lack of regulation, as pressed by financial honchos, in crypto business. While the statement may make sense to some extent, but this is not at all to say that there shouldn’t be any additional support too from the service provider’s end. Many exchanges are falling with their diligence and perseverance when it comes to assisting users with their loss or any other processing glitch. Next major issue in the row is poor market liquidity. Many leading cryptocurrency exchanges find it hard to ascertain satisfactory market liquidity, because for them to ensure good liquidity requires additional work such as making ‘orderbooks’ available for all users. Poor customer support service is becoming a pain in the neck. A major part of crypto-exchanges do not run customer support and relationship management desk, apparently to save on their overheads. This simply promotes risk on the end of users. Many leading crypto-exchanges do have a knack of preventing their new users from using fiat money easily. Or, others do not accept fiat currencies. Users, unfamiliar with the whole system, find it hard to trade, if fiat’s not accepted. With limited currencies allowed for token purchase, exchanges are getting hard-to-reach. 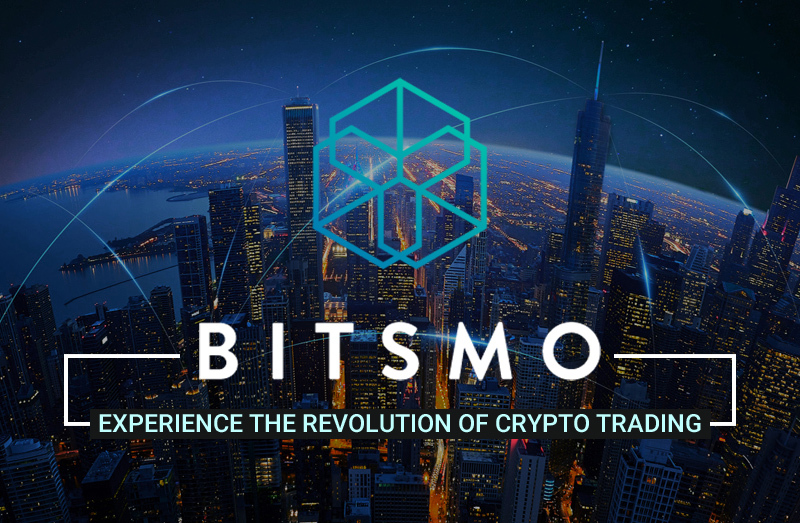 Bitsmo is a blockchain company, developing its own exchange platform, ensuring every feature and privilege that current exchanges lack. This is focused on bringing the world together by making an advanced, faster and easier exchange platform. Call it an all-in-one space for digital money. This is a platform, more secured, advanced and 7x faster than many major cryptocurrency exchanges of recent times. This blockchain firm is making an exclusive path for itself to success, connecting its users with 30+ world’s major cryptocurrency exchanges for the access of a deep and detailed ‘orderbook.’ Orderbook works in an interesting manner as it helps the potential traders learn about top selling crypto-pair price of the week. Knowing the latest crypto-pair price benefits their users make an informed-decision. This is an effort sheer to maximize their users profit rate. Bitsmo is developing a blockchain project, i.e. an exchange platform, ensuring better security protection and expedited transactions. 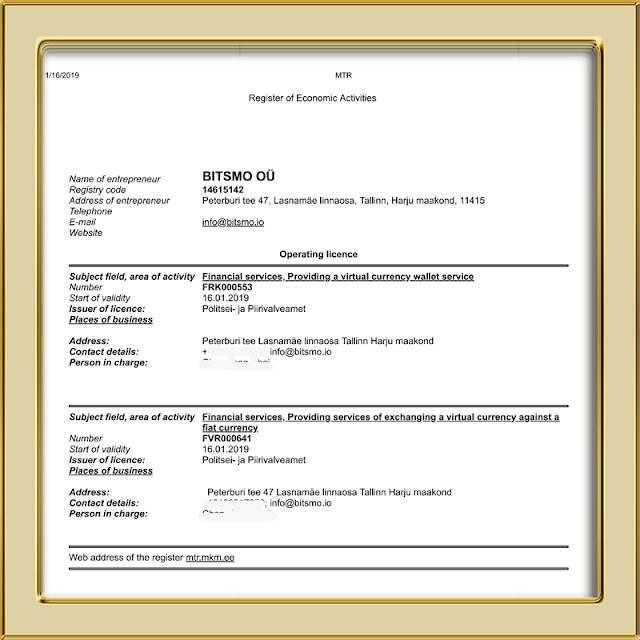 This project to meet a successful and effective finish requires funds. 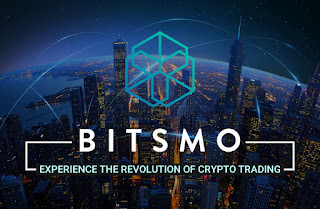 Hence, Bitsmo, like every other useful blockchain project, is running an ICO to accomplish their goal; for which they have circulated their own, native digital currency known as BTSM coin. 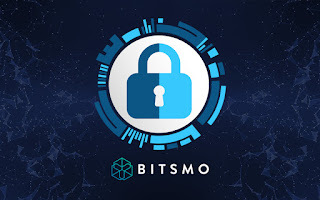 Buying BTSM would mean investing in their core business programs, meaning becoming a premium partner of Bitsmo. Note* Bitsmo’s second pre-sale is ending in less than 5 days from today. You will want to hurry up for your first purchase. - 40% discount on trading fees by using BTSM coin. - 25% of the transactions fees goes to BTSM coin holders weekly. - 10% of the tansaction fees buy back BTSM coin monthly. - 3% of the transaction fees goes to charity. - Applicable Management & listing fee will be charged in BTSM coin. - Unlock Unique Features as Algorithmic trading and arbitrage bots with BTSM coin.